Paperback, 11 x 11 in. / 36 pgs / 3 color / 18 bw. 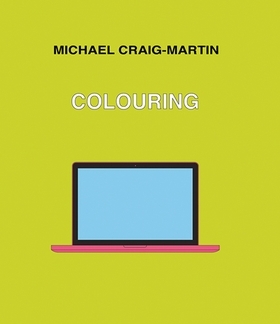 For this coloring book, Irish artist Michael Craig-Martin (born 1941) has selected a number of common, contemporary objects, including skateboards, laptops and mobile phones. 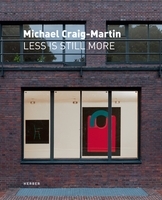 Known for bold juxtapositions of color in his own paintings, Craig-Martin offers the reader a chance to do the same. Text by Ben Luke. Interview by Tim Marlow. 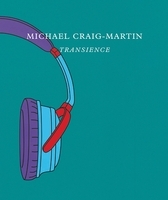 Foreword by Julia Peyton-Jones, Hans Ulrich Obrist. Text by Marco Livingstone, Alice Rawsthorn. 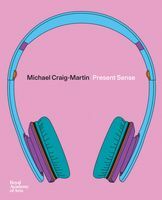 Edited by Martin Hentschel. 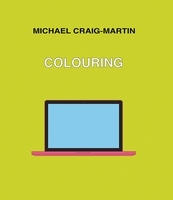 Text by Martin Hentschel, Michael Craig-Martin. FORMAT: Pbk, 11 x 11 in. 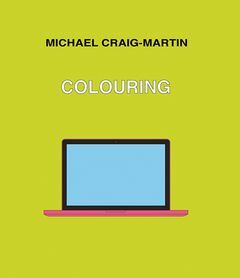 / 36 pgs / 3 color / 18 b&w.